"Birmingham is home to hundreds of so-called Indian restaurants. However, many are unaware that it is the Bangladeshi community that pioneered this industry, laying the foundations for Britain’s ‘curry culture’. 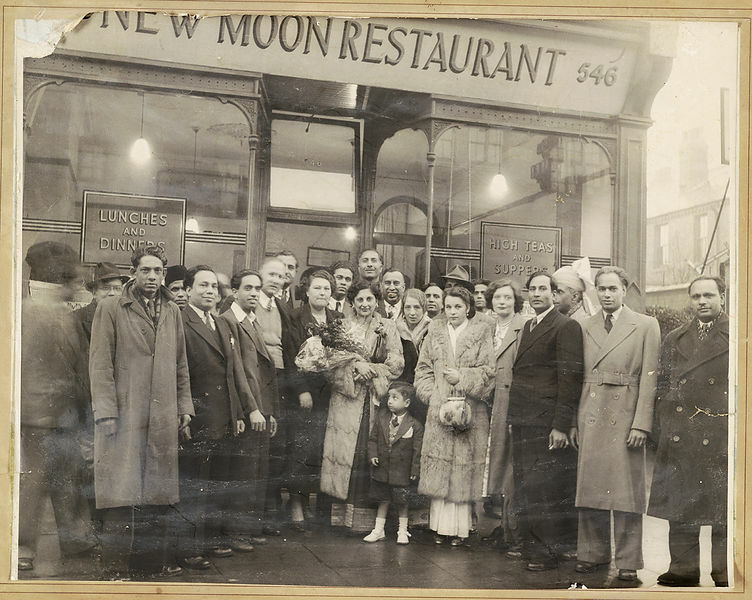 Soul City Arts, working in partnership with Future Seed CIC, have captured the untold stories of those pioneers, tracing the origins of the Birmingham curry trade back to the 1940s. This three-month long exhibition features rare photographs, unique artifacts, videos, interactive displays and oral histories that tell the fascinating story of the much-loved British Curry." Separate to the exhibition tickets are now available for a special dinner and performance event on September 22nd. This is a once in a lifetime opportunity to immerse yourself in the history of Birmingham and Britain’s Indian restaurants.